Kenneth was born on January 18, 1940 in Jacksonville, Florida. He was the devoted son of Chris and Polly Robinson (both deceased) and a loving husband to Ruby L. Robinson for 56 years. 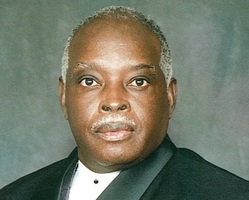 Kenneth attended Duval County Public Schools and was a graduate of Matthew Gilbert High School, Class of 1958. He later achieved a Certificate in Carpentry from Stanton Vocational School in 1970. Kenneth served in the Armed Forces during the Vietnam War. He retired from Port-O-Let after 28 years of service in 1989. After retirement he continued his passion in carpentry, as well as being a truck driver. Kenneth leaves the following to cherish his memories: His Beloved Wife, Ruby L. Robinson; children, Kenneth L. Robinson, Jr., Chris Robinson, Michael Anderson (Kathy), Denise Johnson (Kevin), Gregory Davis (Thurla), Lasaunjala Black (Larry, Sr.) and Reginald Robinson (Antionette); grandchildren, Von’Kesha, Michelle, Sharnika, Tameka (Brian), Tangie, Stephanie, Stephen (Amanda), Larry, Jr. (Renada), Michael, Reginald Jr., Erica, Michael Jr., Shrvon (Jackie), Travis (Tiyah), Juanita, Brian and Tracy; 28 great-grandchildren, extended family members and friends. 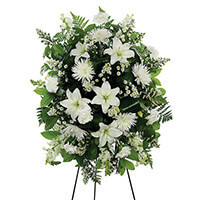 To send flowers in memory of Kenneth Lloyd Robinson, please visit our Heartfelt Sympathies Store. 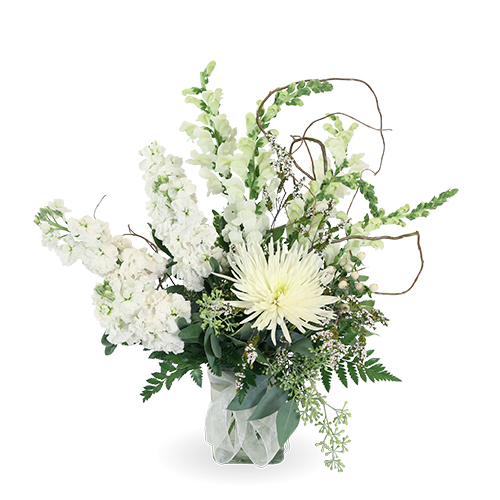 Mike and Jennifer Davis, The Davis Family, and others have sent flowers to the family of Kenneth Lloyd Robinson. We send our love, prayers and condolences from San Antonio, TX love Elders Michael and Schewana Thomas. Mike and Jennifer Davis purchased flowers for the family of Kenneth Robinson. My condolences to Toni and the entire Robinson family. I will continue to pray GOD comforts you all in the way only he can. Gods love is abundant, It will comfort and carry you through this great loss and time of sorrow. Our prayers are with you. The Davis Family purchased the WHITE STANDING SPRAY for the family of Kenneth Robinson.